The idea behind the Eeyou-Ituun Traditional Pursuits Training Program is for students to learn the fundamentals of the Cree traditional lifestyle. 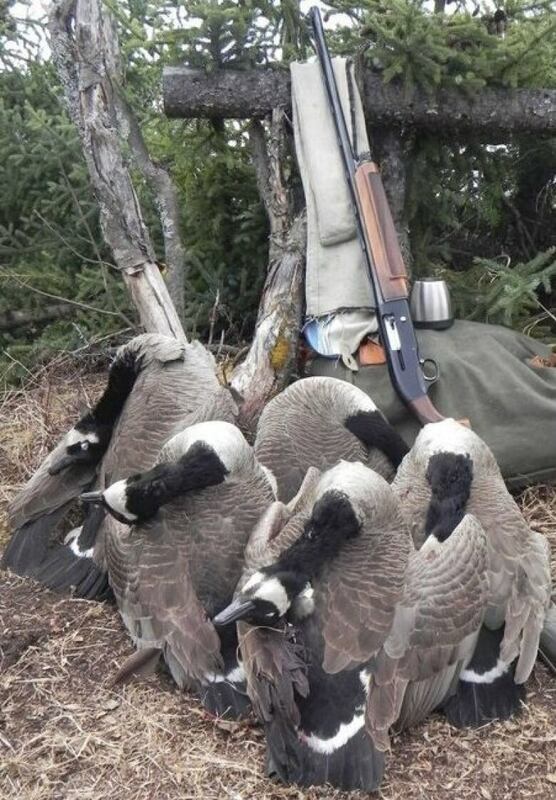 In an attempt to better traditional skills, Cree in the James Bay region of Quebec are creating a college-level program that will teach a new generation of hunters, fishers and trappers. "Some people don't have parents that are in the bush and they really want to learn, sort of new hunters," said Fred Tomatuk, president of Cree Trappers Association that's spearheading the project along with officials from the Cégep de Saint-Félicien in the Lac St. Jean region of Quebec. The Eeyou-Ituun Traditional Pursuits Training Program will be a 900-hour, one-year, vocational certificate. The idea is for students to learn the fundamentals of the Cree traditional lifestyle, from hunting, trapping and fishing skills to building traditional dwellings, and other skills that will allow them to live and survive in the bush. In the past, these skills were taught by a network of family members living out on the land, according to Marc Dunn, director of environment for Niskamoon corporation who sits on the new program's steering committee. The corporation helped the program with its application process with the education ministry. "Those networks are not as elaborate as they once were," said Dunn. "So we need to find new and innovative ways to transmit those skills." The program will be delivered by "teaching teams" made up of Cree land users and elders along with accredited teachers from the Cégep de Saint-Félicien. Tomatuk said the only way the program will survive is if it receives continual, core government funding. People attempted a similar pilot project 1990s, but failed because of a lack of stable funding, according to Tomatuk. About 80 per cent of the courses will be taught on the land with the other 20 per cent happening in a classroom, said Yves Marchand, an instructor at the Cégep de Saint-Félicien, who is also on the program's steering committee. "It's marvellous," Marchand said, adding that it's a step beyond reconciliation, creating a new educational model built on respect. "The program being recognized by the government of Quebec really shows a recognition vis-a-vis Indigenous people. And in engaging with this process, Indigenous people are recognizing this could be a useful tool in helping to train their people." 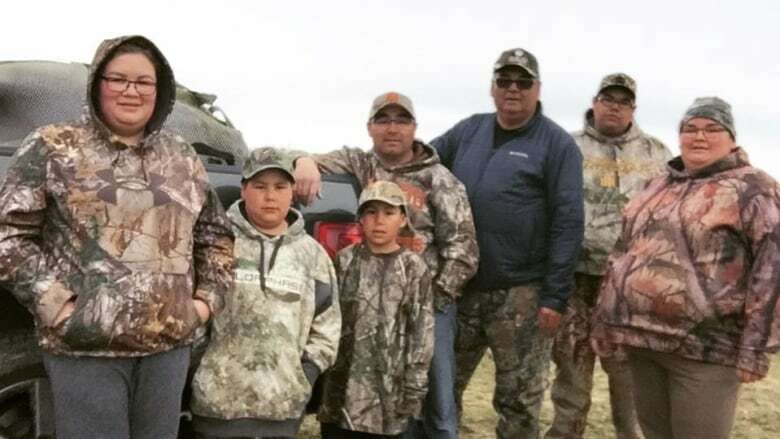 The Cree Trappers Association​ is working on a detailed curriculum, planning to tour through the Cree communities this summer to get feedback from land users. The goal is have a first cohort of students in place by the spring or fall session of 2019.